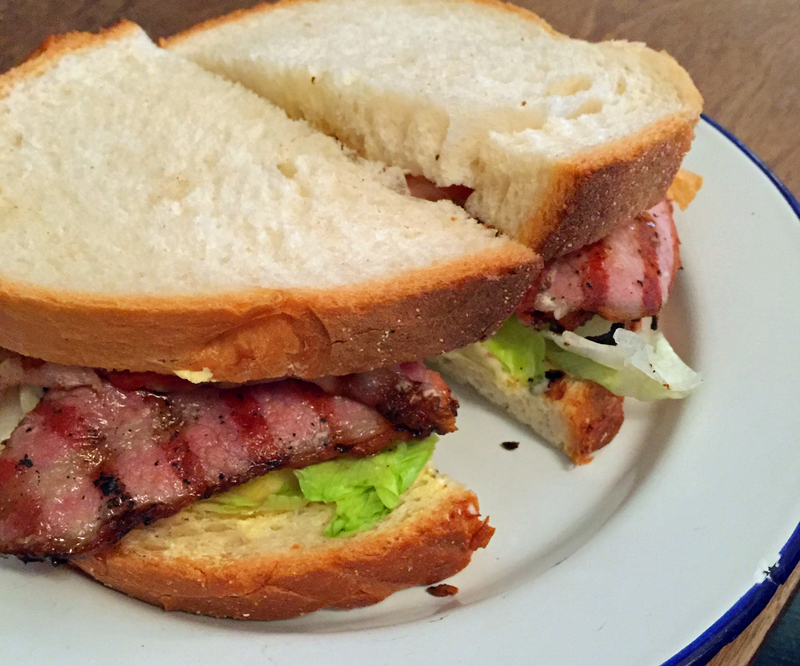 We decided to go out again for Sunday brunch in Brixton. We’ve already been to Ekcovision – see here – and intend to make this a series. This time we ended up at POW, which offers a Sunday Roast, as well as Brunch all day. 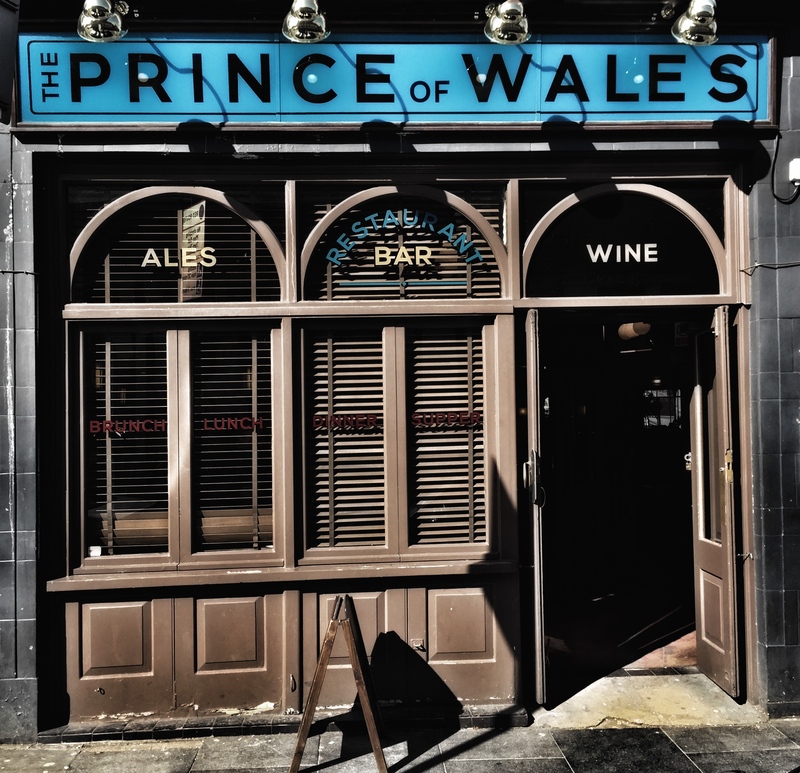 Some of us can remember even before KFC, when it was the Prince of Wales and a proper boozer and it’s still pretty spacious inside. There are tables, high and low for large and small parties. There were five of us on this occasion and we squeezed into a long table – in the USA it would be a “booth”. It was a squeeze as the table just fitted the space. 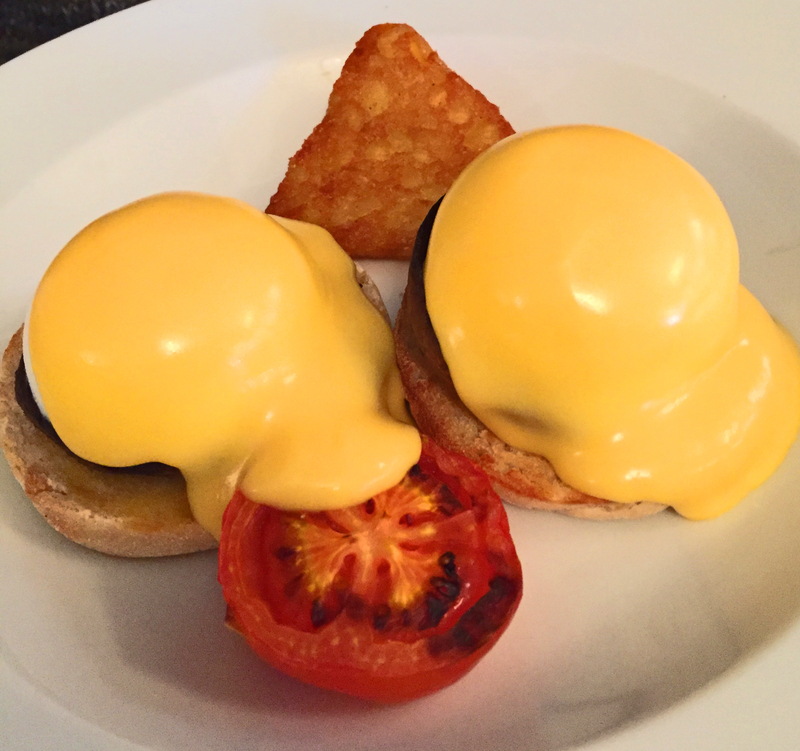 The menu is provided by chefs from the Duck Egg Café so it is eggs everything – hen or duck – on muffins or with a large mixed grill.Be prepared – go hungry for several hours as you will not need to eat all day after this meal. We chose two full (very full) English breakfasts (Fried egg, Cumberland Sausage, bacon, grilled tomato, beans, mushroom, hash brown and two toast) with duck eggs (although we are no experts on the difference); a classic BLT; an eggs forestier (two poached eggs and mushrooms on a toasted breakfast muffin, hash brown, grilled tomato and hollandaise); and the last dish was Bubble and Squeak. 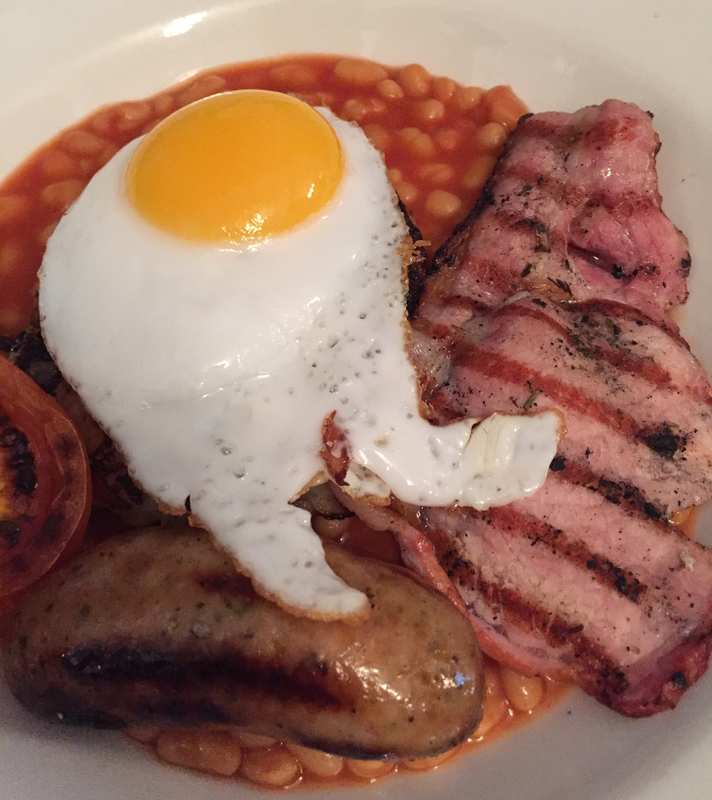 The full English defeated us but we wanted to eat it all – the hash brown, though probably a frozen one, was just enough crunch and softness. The Hollandaise on the poached eggs might have had a bit more lemon and the bubble and squeak didn’t wow but then how can a mix of cabbage and potato really wow. That’s it in the last photograph although the titular bubble and squeak is hidden under the egg. All were cooked, hot and really filled us up. Service was slow and the place wasn’t heaving, so we assume this has to be a leisurely meal. Order drinks and be prepared to have a second one as the meal arrives. We washed our food down with excellent virgin bloody Marys, tea, coffee, and hot chocolate as well as water. 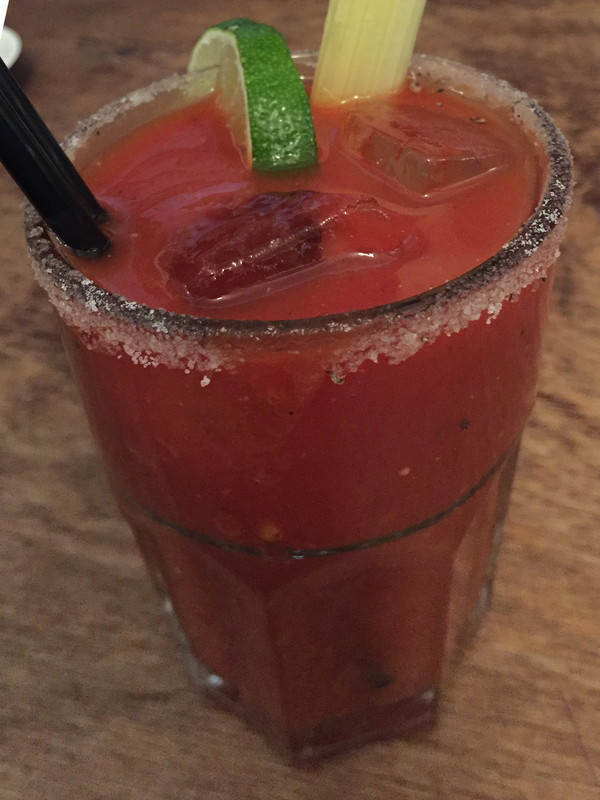 The bar really needs to be commended for the bloody Marys, spicy tomato juice, large piece of celery, salted rim and a chunk of lime make it look pretty and almost a meal in itself. This relaxed meal cost only £57.25 for five (only £7.70 for the food each) so this is definitely the best value meal we have had in a long time. We would really recommend this meal and we don’t often say that.